This Green Acai Smoothie Bowl made with Morlife Alkalising Greens Acai Raspberry & topped with fresh dragon fruit & papaya balls is a delicious combo you can enjoy as a fruity snack or dessert! Hit play & get the full recipe below. Place banana in blender & blend until smooth. 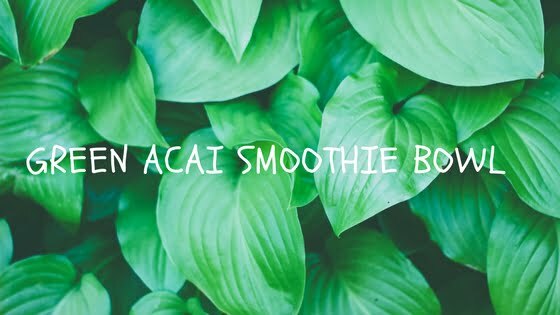 Add Morlife Alkalising Greens Acai Raspberry & blend until combined. Scoop out into a bowl and top with remaining ingredients. Enjoy. 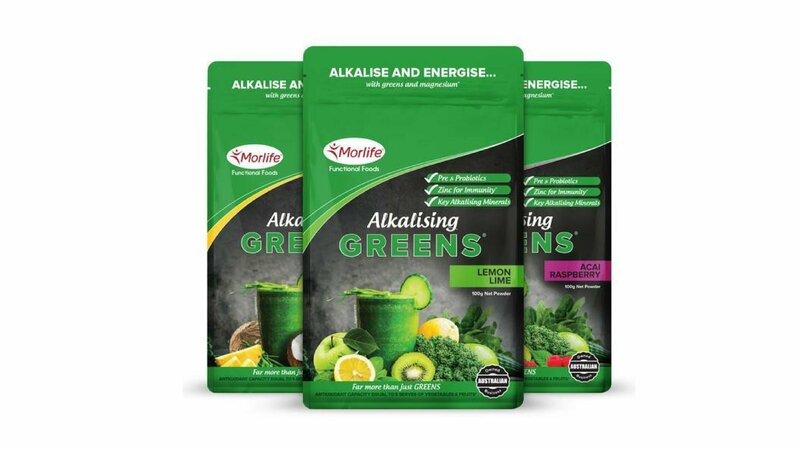 To learn more about Morlife Alkalising Greens, read my blog article here.